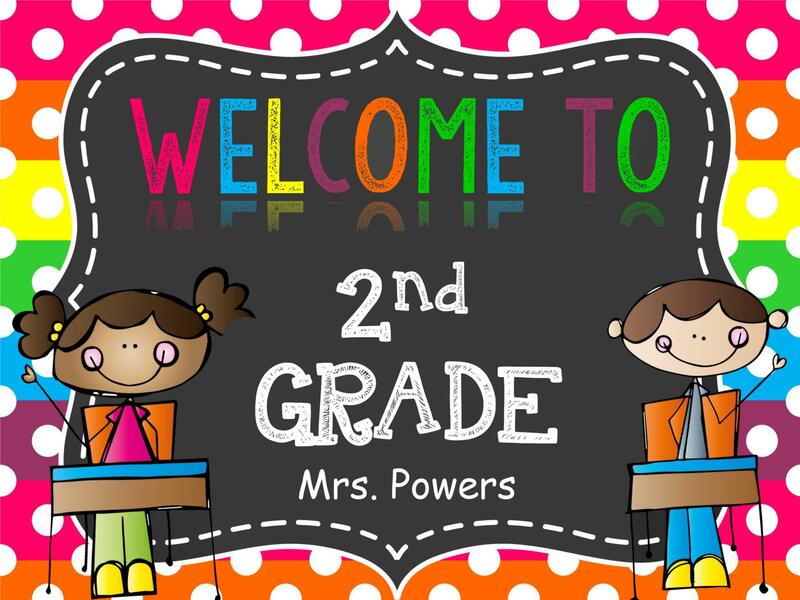 Welcome to Second Grade. I look forward to working with you throughout the year. I would like to stress the importance of working together as a team. Always feel free in calling or writing a note and I will get back to you as soon as possible.